Our IPEMA-certified playground surface material is clean, eco-friendly and easy to use. Parker's PlayCushion® is independently tested and certified by IPEMA for use as a playground safety surface. The material helps safeguard children against injuries and is easy to maintain. Parker Bark Company is not merely a member of IPEMA, but our PlayCushion® is actually a certified IPEMA product. To be an IPEMA certified product, our PlayCushion® has passed IPEMA's independent ASTM research tests for head impact safety, appropriate size, lack of any toxins and lack of metals. These tests are conducted annually to keep IPEMA certification and to ensure superior quality and safety. 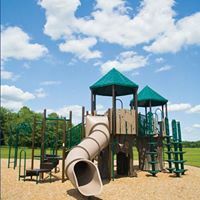 Parker Bark Company, Inc. is one of only six companies in North Carolina which has IPEMA certified playground safety material. In addition, our PlayCushion® is tested for wheel chair accessibility by an independent laboratory and meets all ADA standards. "Brunswick County Schools has been using Parker Bark "PlayCushion®" for our eight elementary school playgrounds for the past five years. Their service and product quality is the finest that we have found. More than 2000 cubic yards have been delivered without an issue and they have always been responsive to our needs. I highly recommend their products." 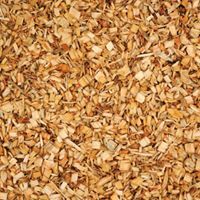 Why choose Parker Bark for my playground surface? Parker’s PlayCushion® is independently tested and certified by IPEMA for use as a playground safety surface. 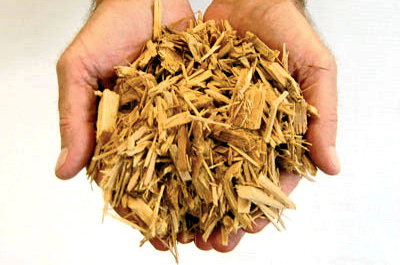 Our 100% cypress material is clean, eco-friendly and keeps your grounds looking great longer than other natural materials. How do I apply Parker’s PlayCushion®? 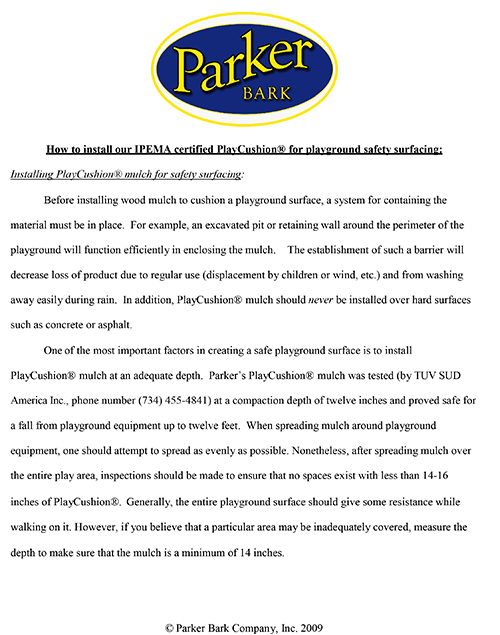 To download installation instructions for Parker’s certified playground safety materials, click here.